Norwich City took another huge step towards promotion on Sunday and picked up East Anglian bragging rights in the process when they saw off Ipswich Town 3-0 at Carrow Road. It was a result that opened a two-point lead at the top of the Championship table for the Canaries with a place in the Premier League looking more and more inevitable. But what should the fans be thinking after another impressive performance? With Leeds dropping points again, this latest display should have fans awaiting the return of Premier League football to Carrow Road. 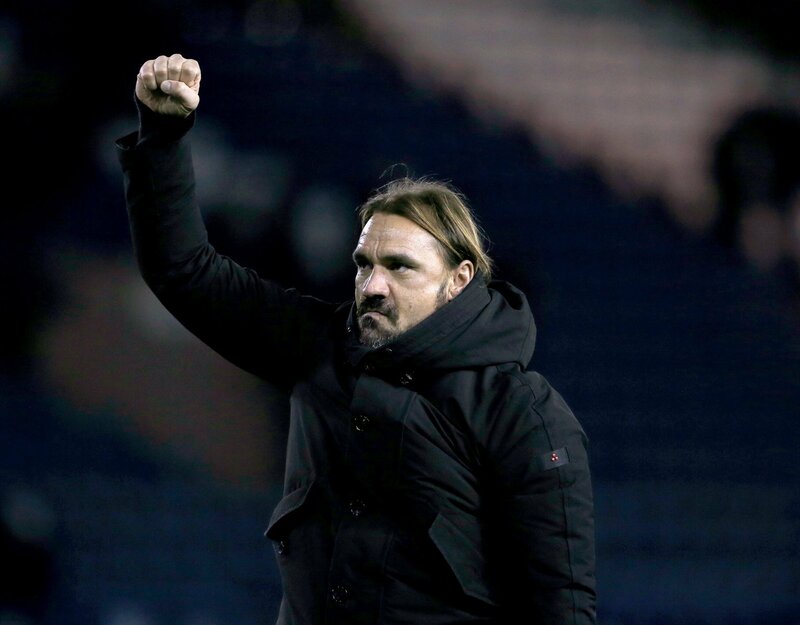 Mathematically, it is far from decided, but whilst those around them continue to slip up, Farke has his Norwich side chilled out and playing ice-cool football to match. They simply do not look like slipping up and the fans should be preparing for a trophy parade come May.